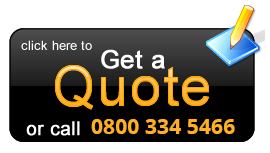 Limo hire in Surrey can be used for any purpose and here at Limotek.co.uk we know that every event can warrant renting a limousine. For example, Chrysler 300 Baby Bentleys or Range Rover limos are very popular for weddings whilst your hen night in Surrey would be great with a pink limo for which we have a range of limousines available. 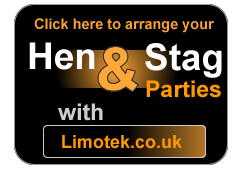 Limotek.co.uk can provide Pink Hummer limos and Pink Navigator limousines as part of our pink fleet of vehicles. A stag night would be best with a black or white Hummer or how about a Porsche Cayenne limo for your birthday? 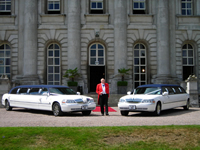 Whatever the occasion, Limotek.co.uk has a limousine for you to hire in Surrey so contact us today.